ROKOS is a free Raspbian based OS with integrated Bitcoin support giving you the ability to start your own Full Bitcoin Node or Client in no time on a Raspberry Pi. You just need to download the OS image, write it on an SD card and boot it up on a RPi and you will be ready to run a Bitcoin full node or client in the graphical frontend you will see. 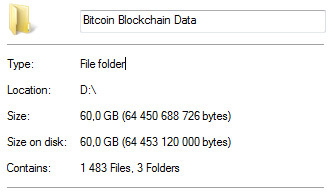 Do note that you will need to have a Raspberry Pi B or Pi 2 along with 8gb SD card for the OS and an external device like a big US stick to store the Bitcoin blockchain on (128GB is a good choise). 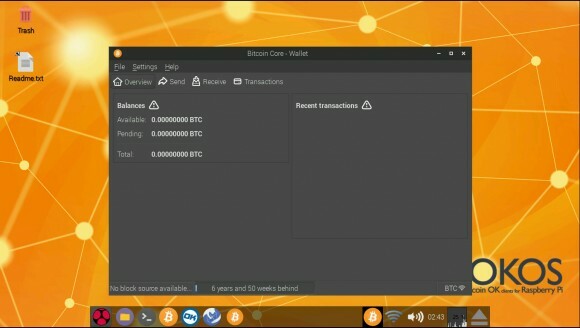 The ROKOS is currently available in only one Core version with support for Bitcoin, but the developers behind the project do plan to release ROKOS Flavours that will bring support for different altcoins as well. 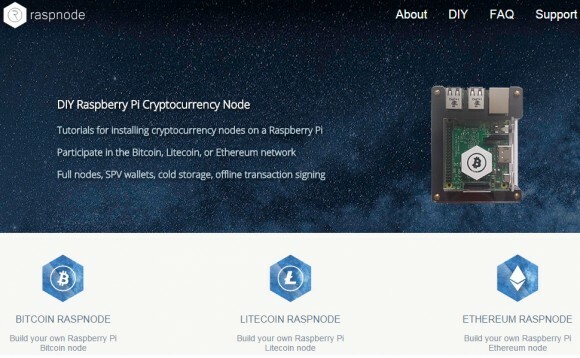 ROKOS is a good way for users that already have some unused RPi hardware and want to support the network by providing additional full nodes.